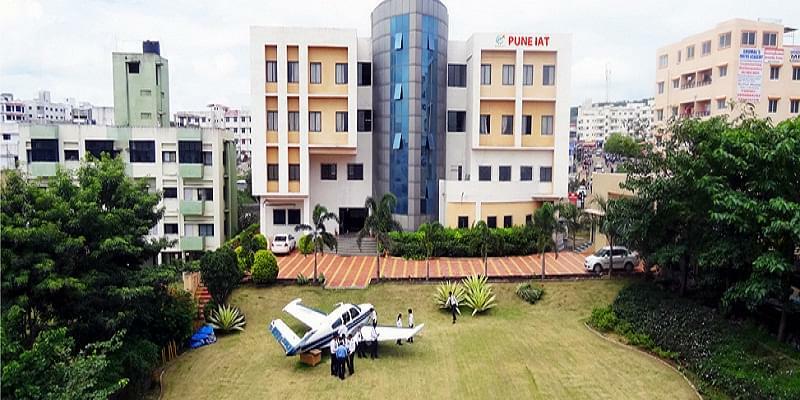 Pune Institute of Aviation Technology was founded in the year 2008 and located in Pune city, State of Maharashtra. 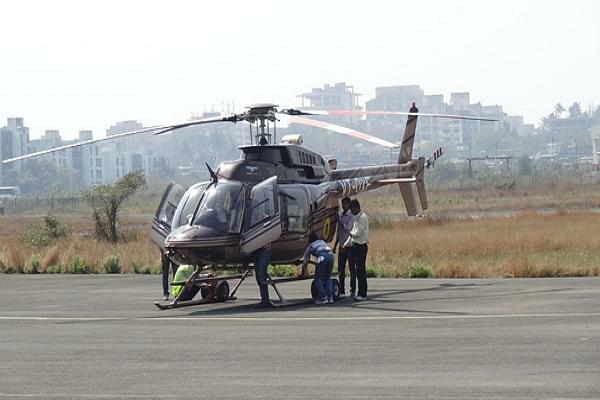 It is approved by Directorate General of Civil Aviation (DGCA), Ministry of Civil Aviation, Government of India and ISO 9001-2008 certificate for all courses from bench mark to ensure the quality education. 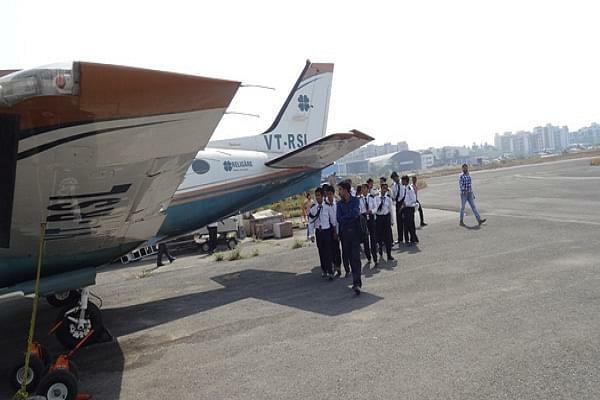 The Institute has its own heavy aircraft and hanger for practical training. The faculty of institute is highly qualified, dedicated and experienced in the field of aviation education with great teaching aptitude. 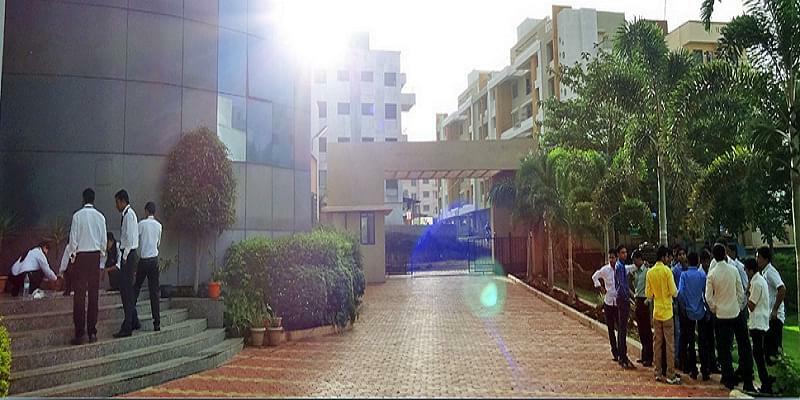 The institute has all facilities like hostel facilities separate for Boys and Girls are available, well equipped shops/laboratories for practical training, library with adequate number of books for reference, Audio Visual class Rooms with LAN, laboratory, modern computer laboratory etc.